Today I have a great post from David @Millennial Personal Finance. 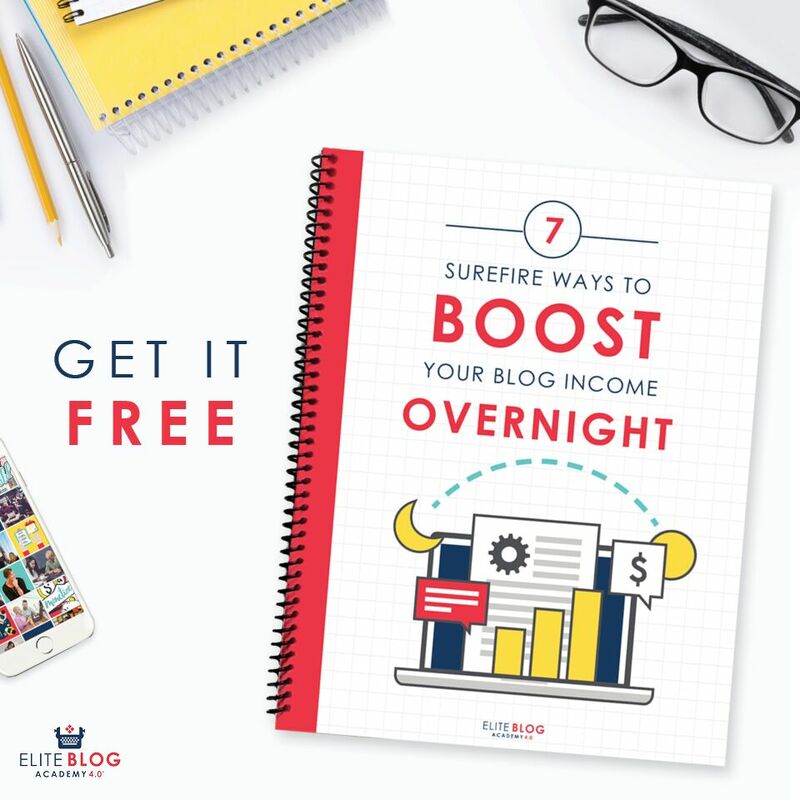 Be sure to check out his blog after you’re done reading! I am a single dad and as such, I have a lot more responsibilities on my shoulders and one of those responsibilities is to make sure that I make a healthy income to be able to support myself and my child. I believe it is my duty to make sure my kid is taken care of. After all, they did not choose this situation and they deserve the best. While I do have a full-time job, I have found that I can ALWAYS use some extra cash in my pocket, especially when my kid runs down the stairs and ask for a couple bucks to get lunch or a few bucks to head to the movies. I never want to have to tell them no because, hey, we all did it and it is part of being a kid. Just because I am single does not mean they should have to give up these common activities that all children enjoy. 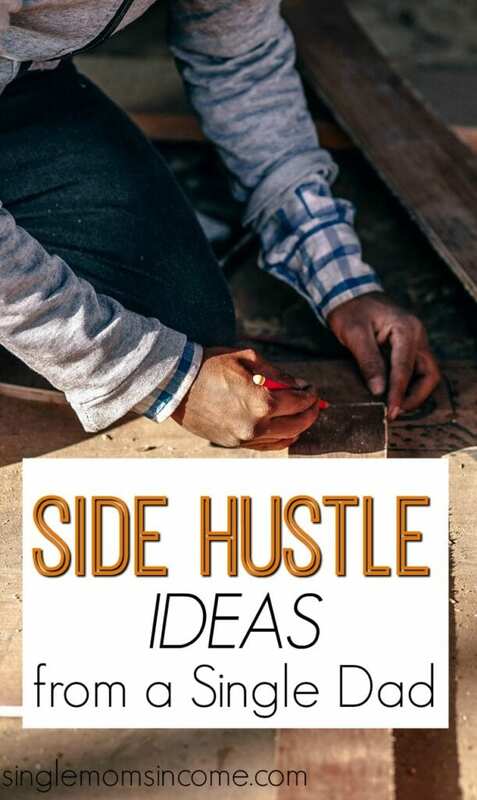 I have taken it upon myself to make sure I have acquired some side hustles to earn additional cash; interestingly, I came up with a lot of these ideas in college. Some of these side hustles earn me almost an entire additional income while others are just an extra $20 bucks or so on the weekend. Either way, it helps and I am glad that I took the time to find them. Below, I will talk about some of the side hustles I do to earn extra money for my family. You may even take interest and try them out yourself. One of the key tricks to a freelance job is that you have to love it. If I choose to work on a freelance writing job, I have to make sure I like the topic. If I do not, then I will hate every minute it takes for me to write. I take on jobs and let my clients know when my delivery date is. I am able to work freely as I please and I do not have to time crunch like I do at work. I truly enjoy it. You can find all types of freelance jobs out there, so just think about your strongest skill, hone in on it, and then apply to jobs. I do take on a lot of odd jobs whenever I can. In fact, the most recent one I did, I earned $50 by taking care of my friend’s plants when they went on vacation. The entire job took next to no time at all. I often look for jobs like these when I need some cash quickly. For example, one time I forgot that my child needed to purchase a ticket to go on a field trip, so I did an odd job to make sure she did not have to miss the trip. If you have a good reputation in your neighborhood and are not known for being the worst neighbor ever, then you can make a nice income working around the neighborhood. 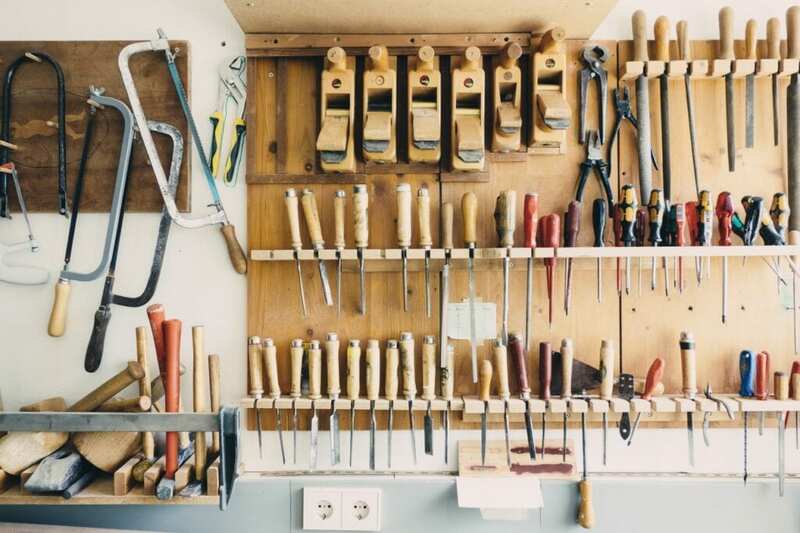 Many people need someone to do small jobs around their home and you can capitalize on this. I do it all the time. In fact, many of the elderly neighbors around here need their weeds pulled, home cleaned, or the lawn mowed and I am happy to do it for them because I enjoy it and I earn money while I do it too. Of course, the money is nice, but I do enjoy helping my neighbors out because they do need the help. Lastly, I try to invest all of the extra income that I bring into the house. If I know I need the extra money for something specific, then I will use it for that, otherwise, I keep the money in an account that has a three percent return each year. While this may not sound like much, it adds up and I earn that three percent no matter the balance in the account. I do it for my kid. They deserve it and I want them to be able to be financially set should something happen to me. I work hard to ensure that they can live the life they deserve and that they can go out and experience the many fun things that we did as children too. David C. believes that everyone should understand their finances. David launched MillennialPersonalFinance.com as a tool to help Millennials optimize their financial situation. By day, David is an engineer. By night, David is a Father, Side Hustler, Writer, and student debtor. David has a dream that his daughter will graduate from college debt free. Great post. You are absolutely right we should never depend on one income, there should always be 2 to 3 income resource. Freelancing is a great idea if you have some skills.